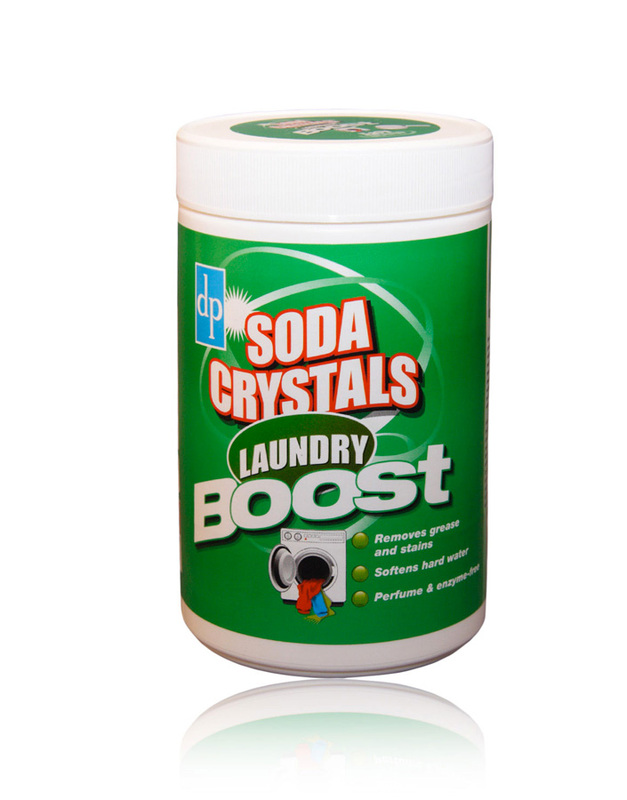 Soda Crystals Laundry Boost is available in a handy tub with a measuring scoop. Concentrated cleaning power with all the benefits of traditional Soda Crystals! Works with your normal detergent to increase wash quality allowing you to wash at lower temperatures. Perfume & enzyme-free. 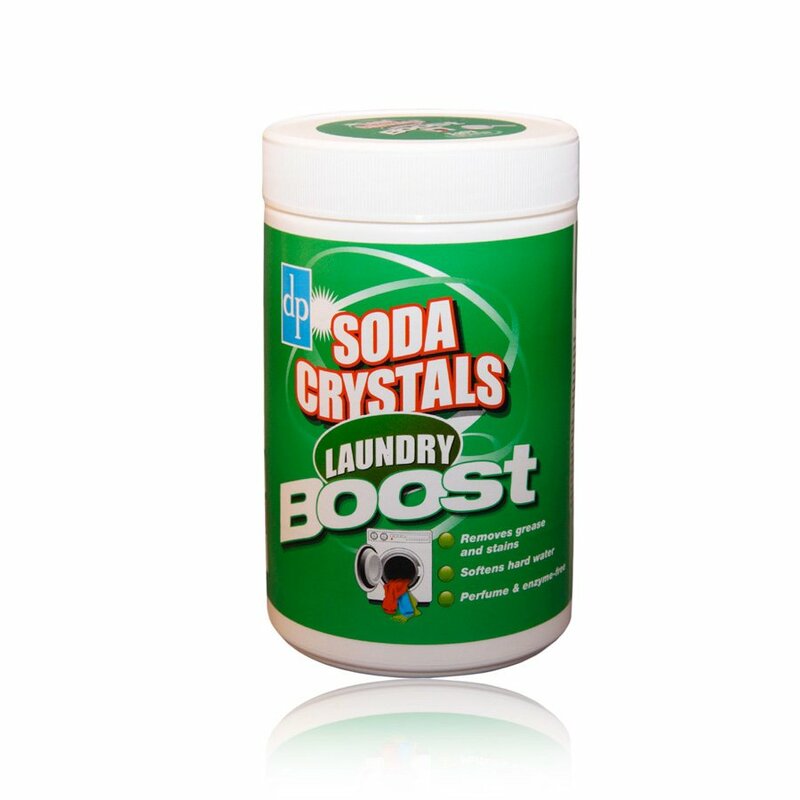 There are currently no questions to display about Soda Crystals Laundry Boost - 750g.